GetSocial identifies in real-time which are the best stories to feature on your social media channels. 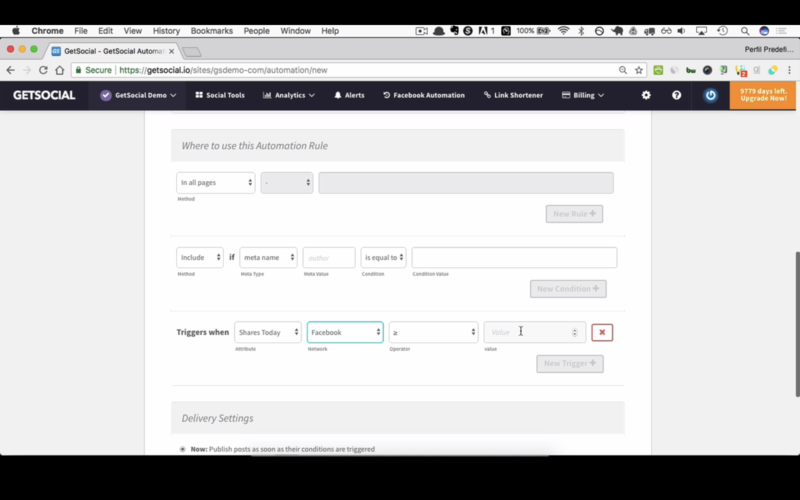 Alternatively, you can automate the process to save time and push the right message, to target the right audience at the right time. Our algorithms are constantly trying to find changes in your stories' virality. Once those changes become significant, depending on your defined threshold, we push a post out, on the channel we predict will drive the most social traffic. By tracking all social interactions, including private shares, we rank pages by their ability to spread organically. This way you can invest your time and money on content and products that give you the highest return. With GetSocial Virality Alerts, you'll be notified in real-time, via email or Slack, when your stories start to pick up. Define your own virality events or just follow our own suggestions. Share specific content at the right time and measure traffic uplift coming directly from your virality alerts. Leverage the social proof your readers are giving you and attract new audiences.